Inspired by the iconic and creative inventor Santos Dumont, the first person in the world to fly in an airplane, the Science and Education Alberto Santos Dumont Institute (ISD, as Portuguese abbreviation) was created. Innovation and social responsibility guide the ISD “flights” with a focus on the Northeast region of Brazil. The routes traced by the Institute pass through the areas of education, maternal and child health, neurosciences and neuroengineering. The Brazilian presidential decree of February 27, 2014, qualified ISD as a Social Organization. This unique kind of partnership between the public and private sectors enables the Government to fund a non-profit organization to perform services with public interest. Currently, ISD develops its activities through a management contract signed with the Brazilian Ministry of Education (MEC). research and extension actions, and to contribute to a fairer and more humanized shift in the Brazilian social reality. To be internationally recognized as a hub of Education, Science, and Technology in the fields of Maternal and Child Health, Rehabilitation, Neurosciences and Neuroengineering. 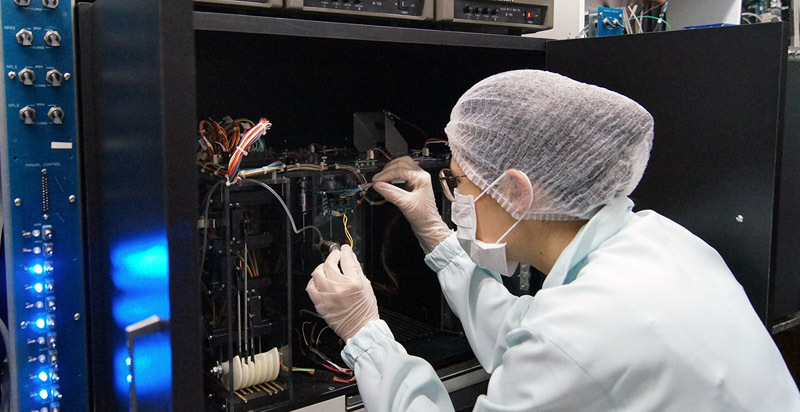 Located in Macaíba-RN, IIN-ELS (as Portuguese abbreviation) develops innovative scientific research in two main lines: Brain-Machine Interface and Neuromodulation. Since 2013, it offers the first Master’s Degree in Neuroengineering approved by Brazilian Government / CAPES. Also located in Macaíba, CEPS (as Portuguese abbreviation) dedicates its efforts to training, development, and continuing education of health professionals. 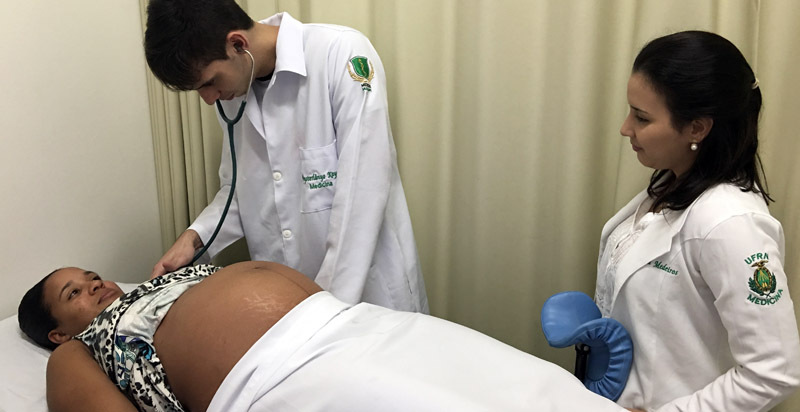 It integrates the Brazilian public health system as a reference service for multidisciplinary attention to maternal and child health, as well as rehabilitation in the state of Rio Grande do Norte. To give wings to such a challenging and rewarding project, ISD has established a crucial partnership with the Federal University of Rio Grande do Norte (UFRN, as Portuguese abbreviation) to join efforts in several projects. Sign up to receive our exclusive news, events, courses and opportunities in the areas of education, maternal and child health, neuroscience and neuroengineering! The Santos Dumont Institute of Education and Research is a private and non-profit institution under supervision of the Brazilian Ministry of Education (MEC) and qualified as a Social Organization by the Brazilian Federal Government in 2014.